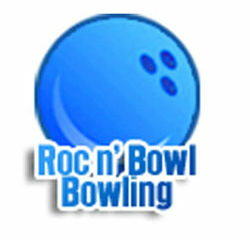 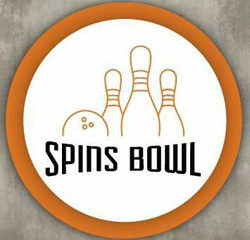 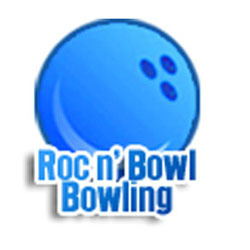 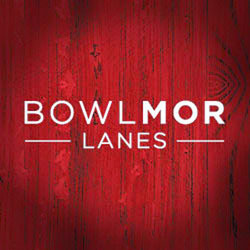 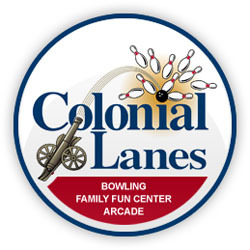 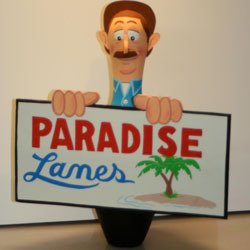 Bowling Alleys on Hudson Valley Fun, Where The FUN Begins! 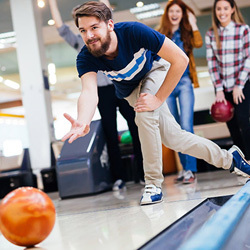 Bowling Alleys on Hudson Valley Fun, Where The FUN Begins! 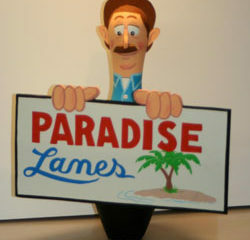 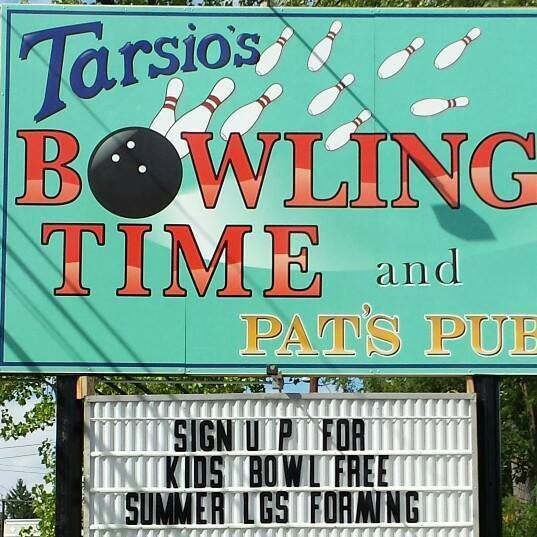 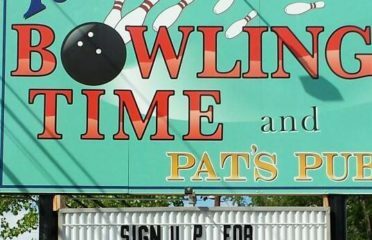 Local bowling alley with open bowling, snack bar, pro shop for bowling gear and special events.